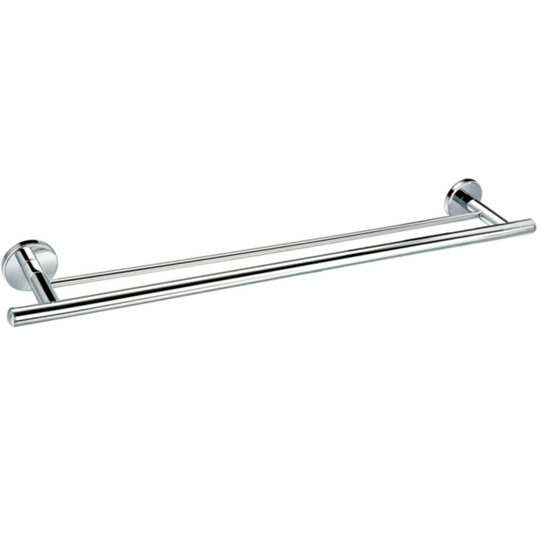 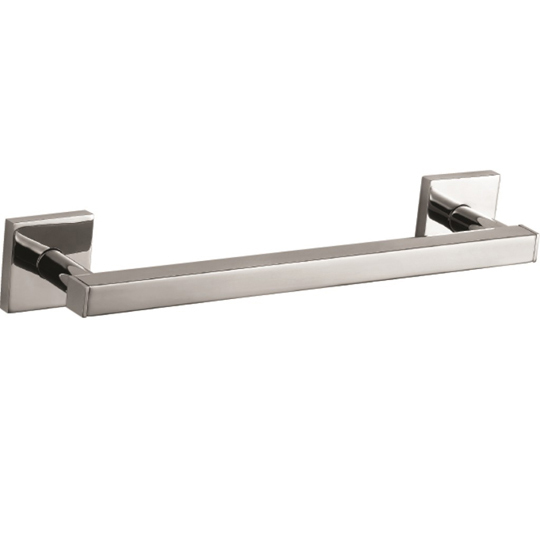 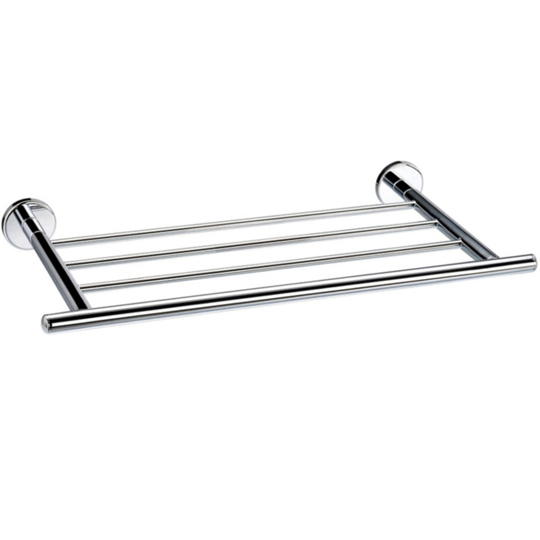 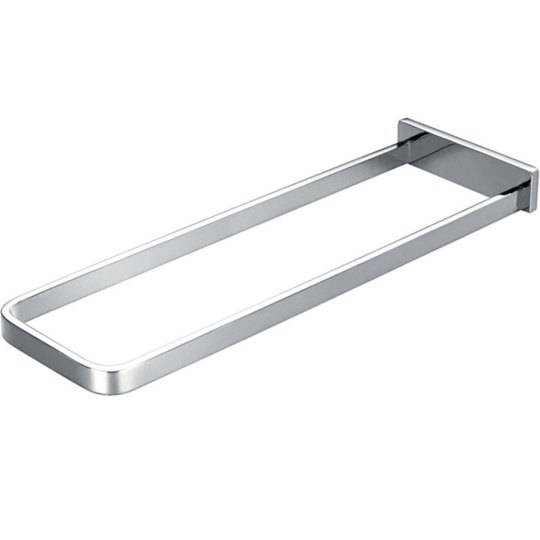 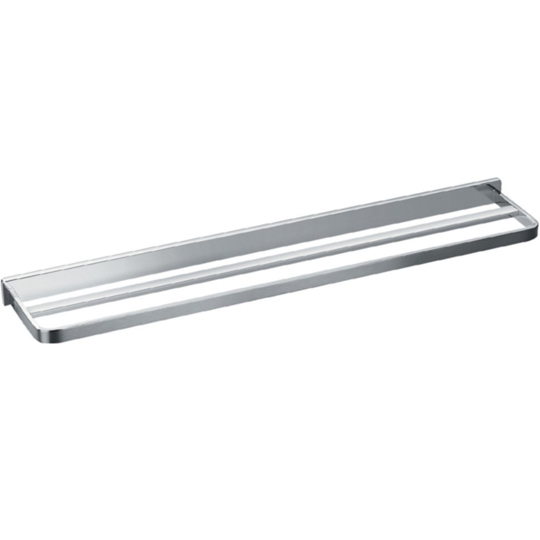 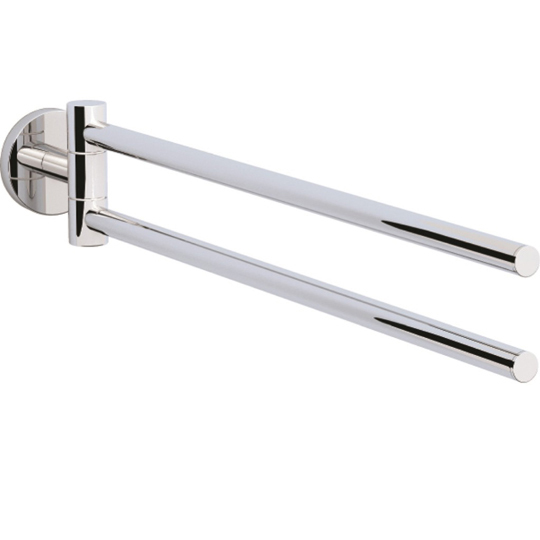 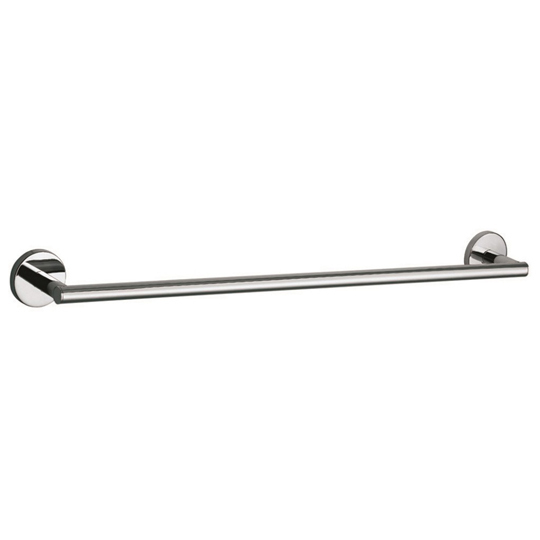 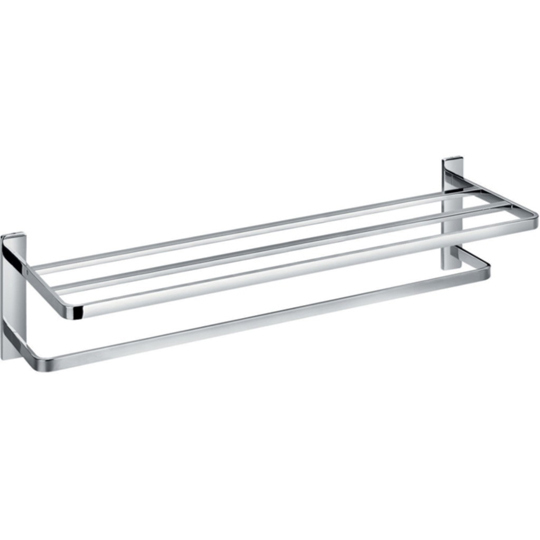 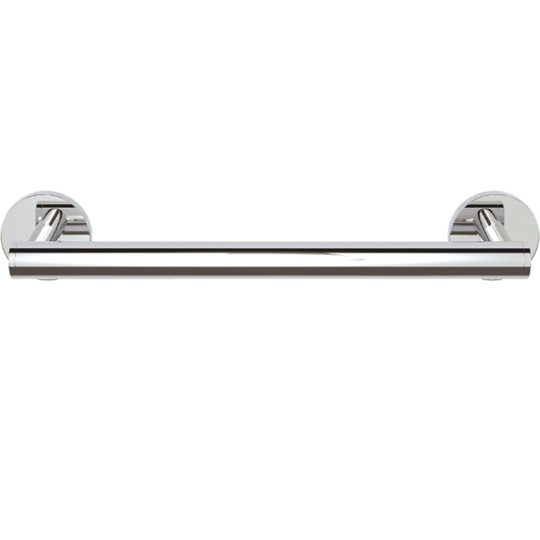 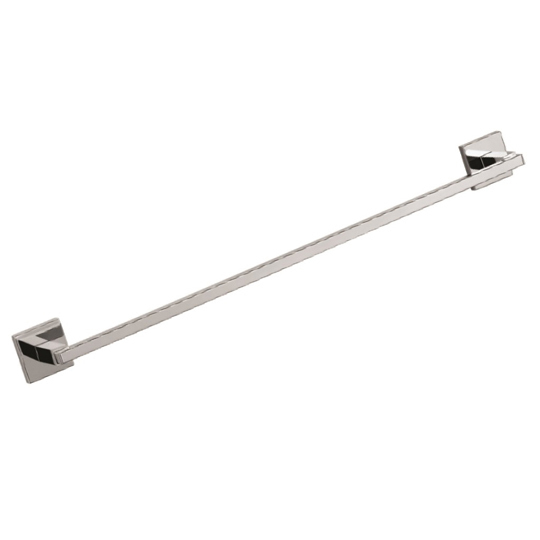 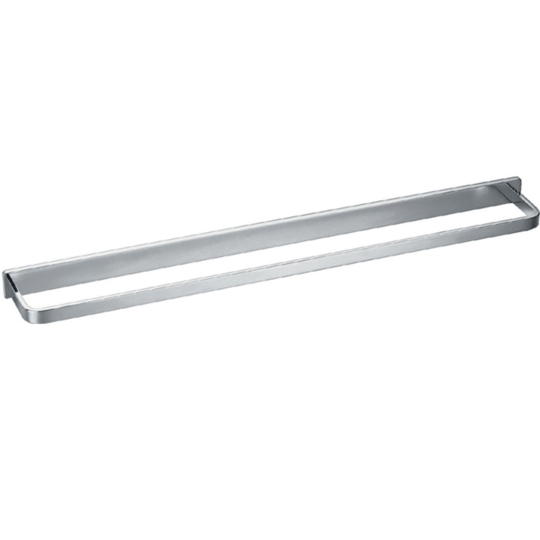 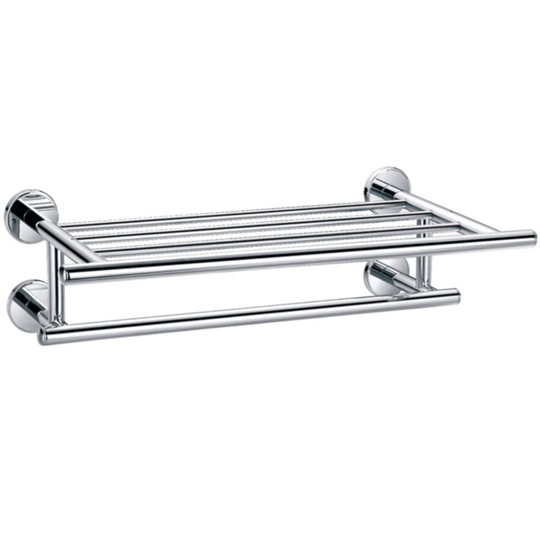 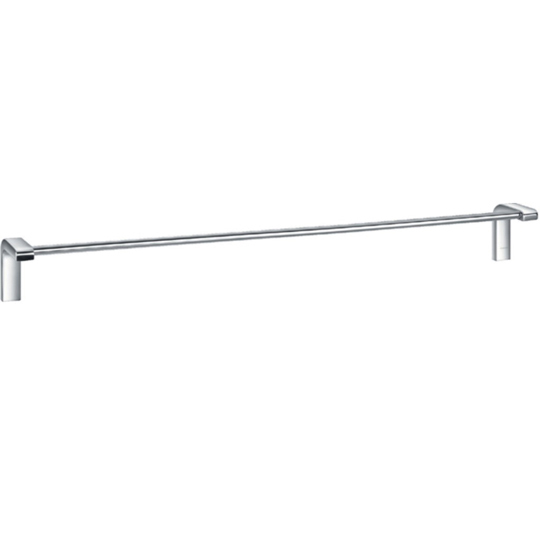 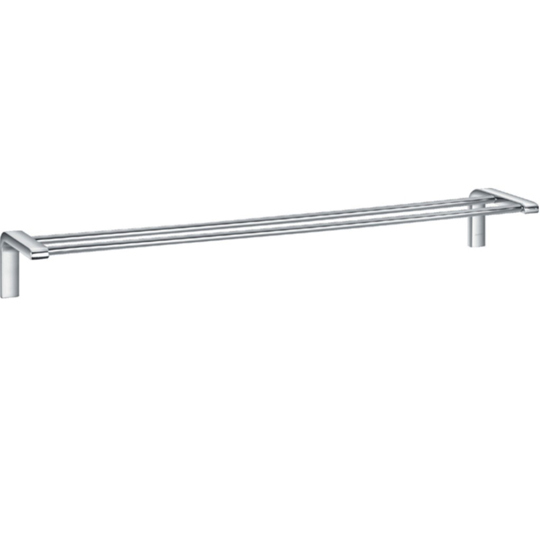 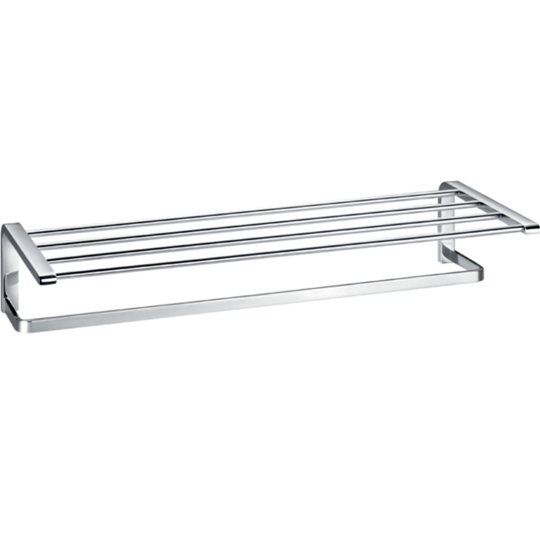 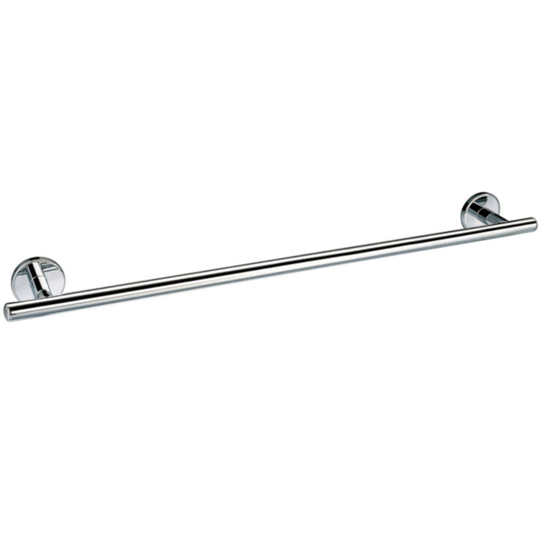 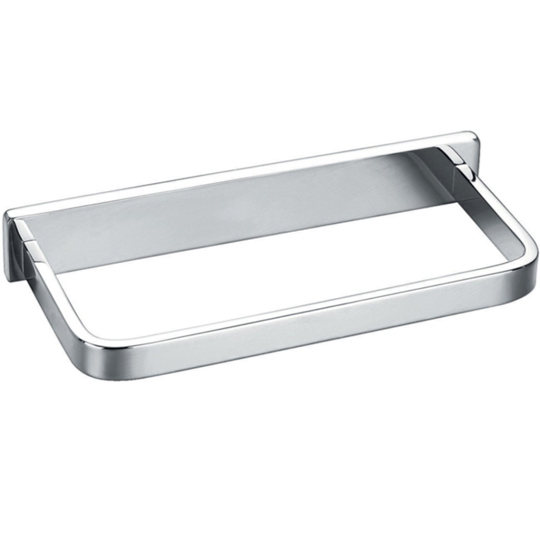 Our extensive range of Towel Bars and Rings offer great functionality for hanging Bathroom Towels. 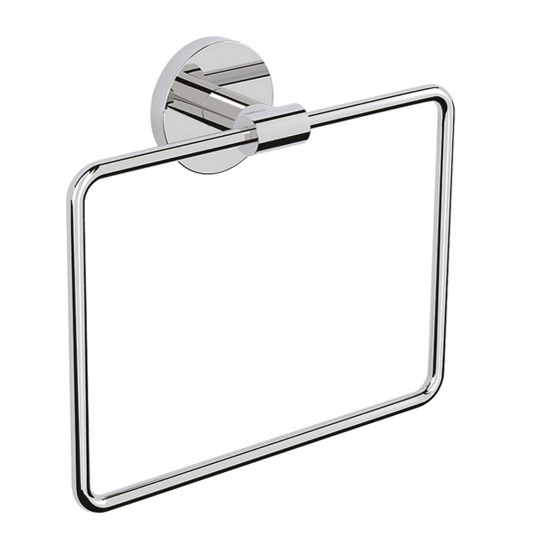 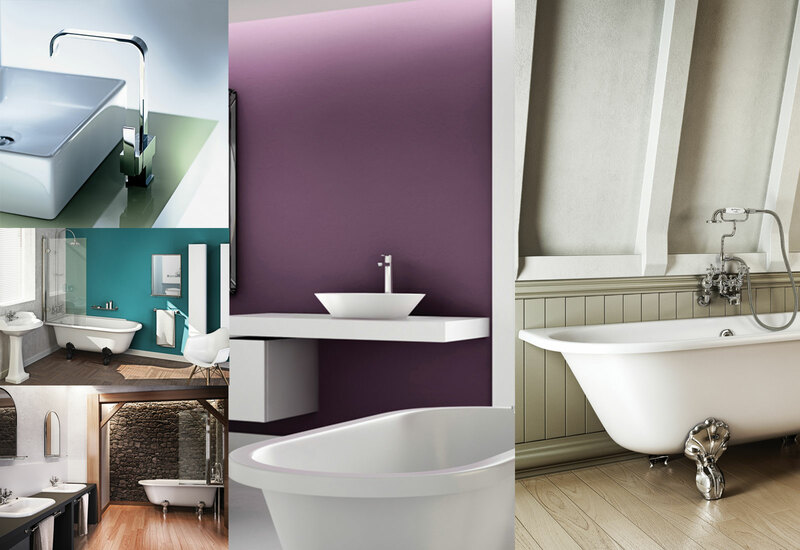 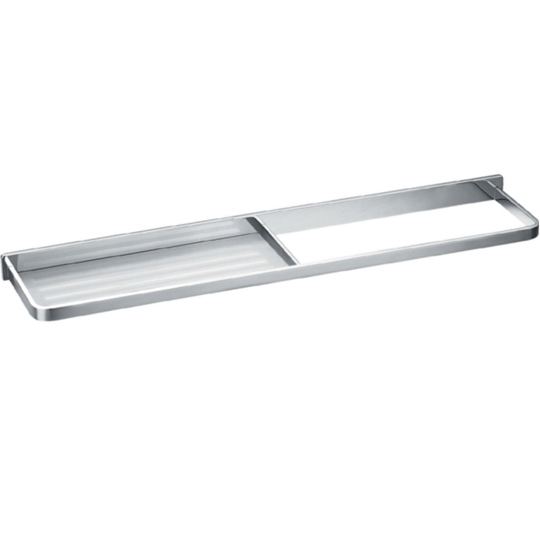 Can be suitable with our other range of bathroom accessories. 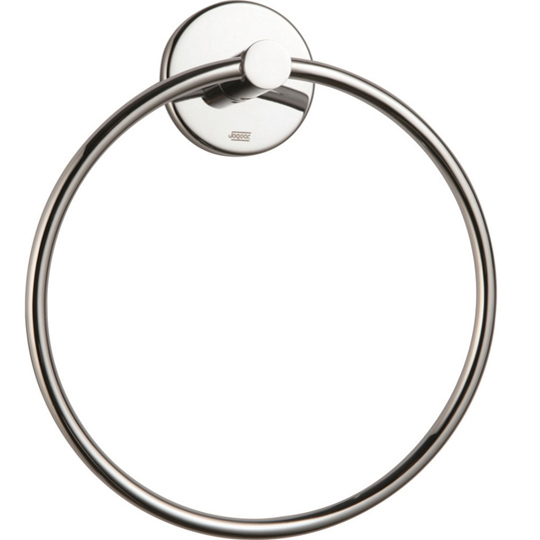 Ring towels accessory can be used in confined spaces.